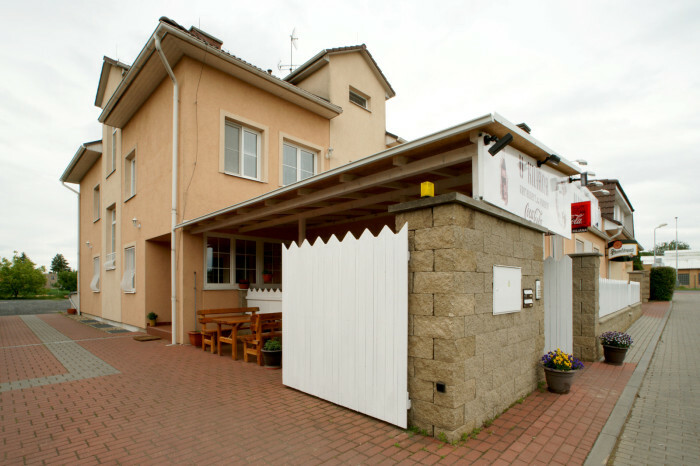 The restaurant U Kiliána has been opened since 29th of February 2004 and continues in the heritage of the former restaurant and bar with the same name, which was located at the heart of Prague, Malá Strana - Kampa. A change of a location from the town centre to the border allowed us to create an universal place beeing able to hold various types of happenings meeting any your wish. However one of the main goals is still providing a restaurant and a wineroom 7 days in a week. Our attitude towards every customer is based on a family firm approach, thus we can ensure comprehensive gastronomy services synergeticly combined with an offerring of high-quality (***) accommodation. 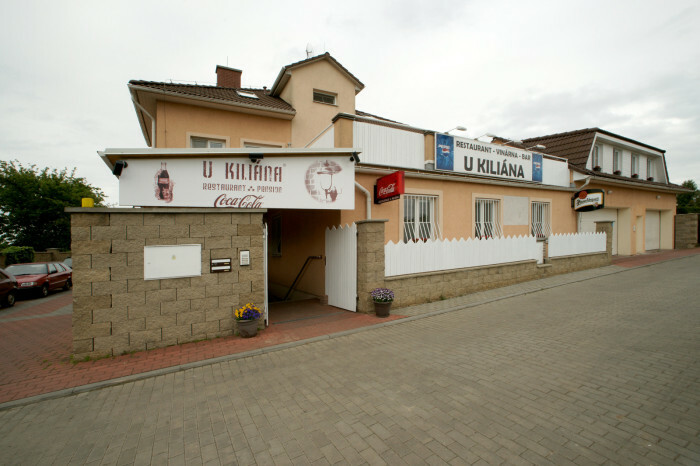 We trust that our effort to satisfy your requirements will be successful and You, after the visit of the restaurant and pension U Kiliána, will return back very soon.